You know the drill, I talk about how we haven’t had a podcast in a while, then I apologize half heartedly, then I say something that only I think is funny. Then I write the description. 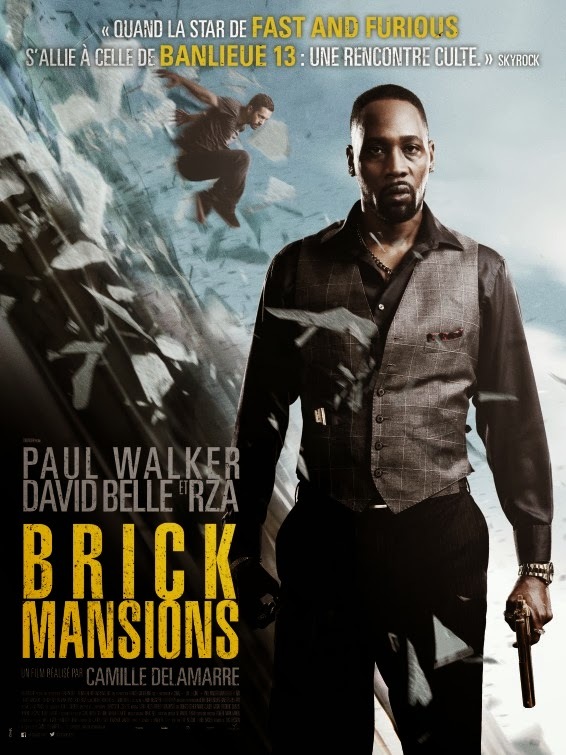 Join Russ, Pete, Alex and myself as we talk about Brick Mansions, Neighbors, Amazing Spiderman 2, X-Men: Days of Future Past, the Edgar Wright Ant-Man debacle and more on this episode of the Movie Movie Podcast. Recorded on March 28th 2014.